Today swinging gates for driveways need extra re-enforcement to prevent criminals from forcing their way through them. 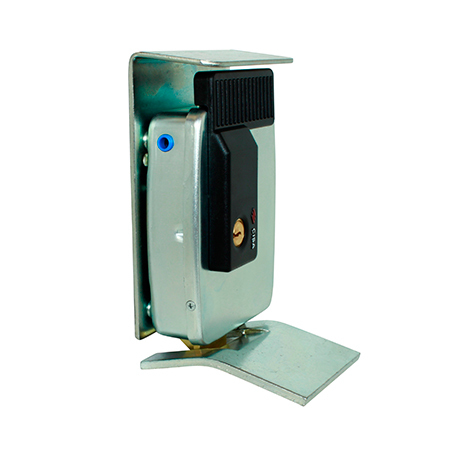 The CISA Rim Electric Lock for swinging gates adds an extra holding force of 500kg per gate. 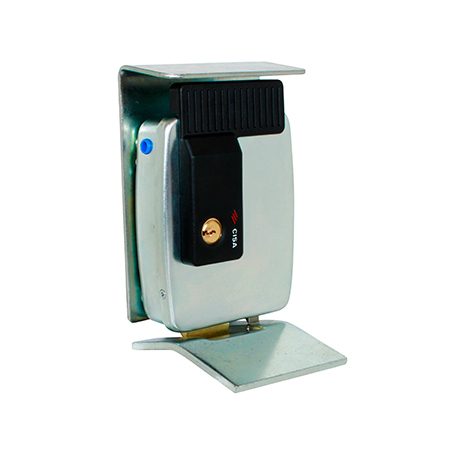 This electric rim lock can be operated by key from the inside and outside and by remote as it will be wired to the gate motor it will operate off your existing remote.